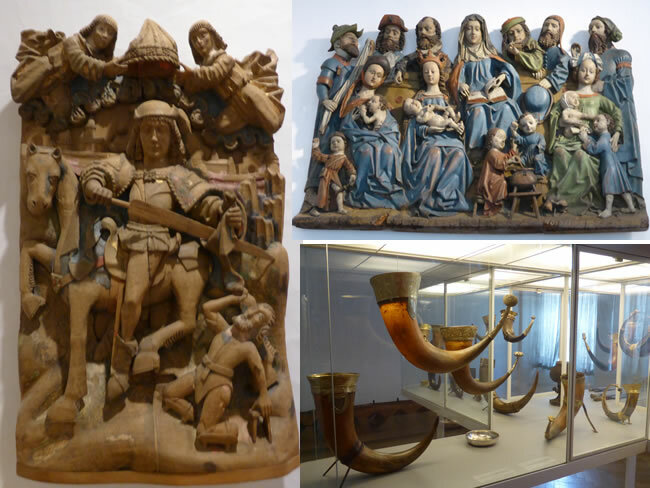 There are many religious artifacts on display in Denmark's National Museum. The wood carving on the left depicts St Martin who died in 397 and dates back to 1500. It came from the Bjaverskov Church in Sjalland.